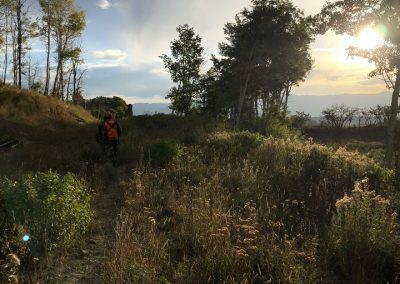 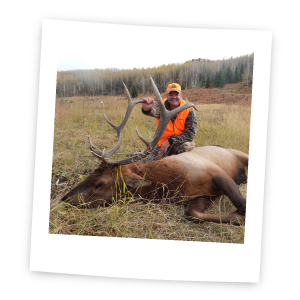 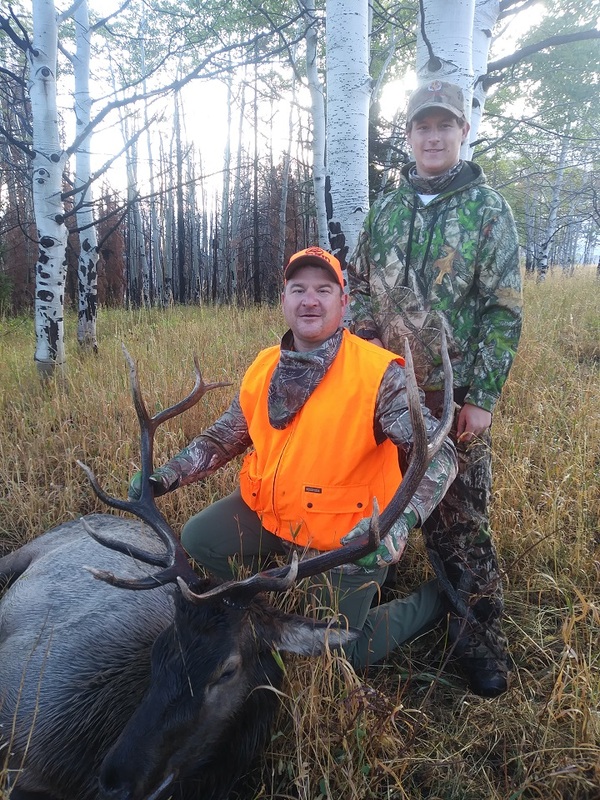 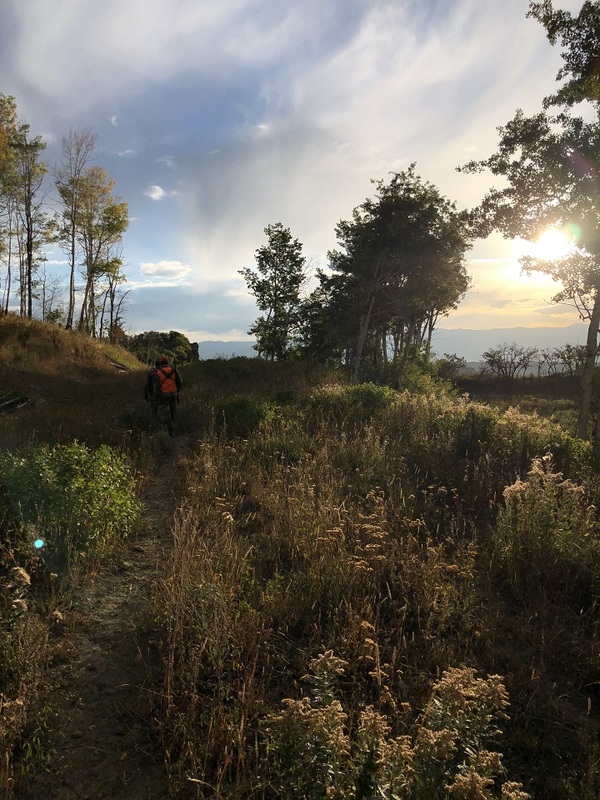 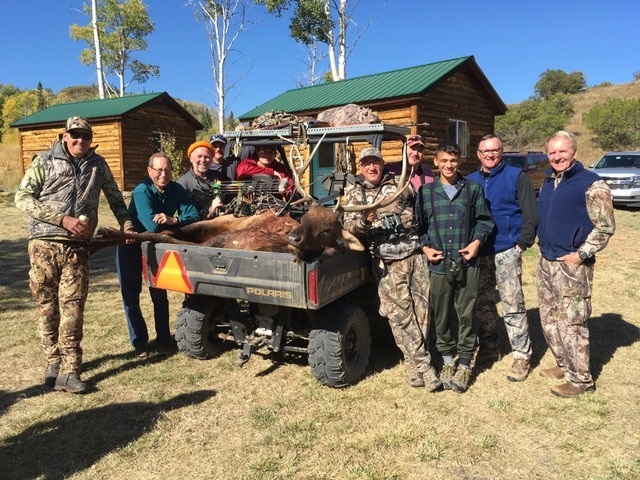 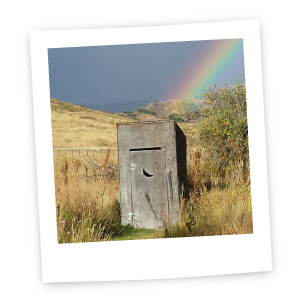 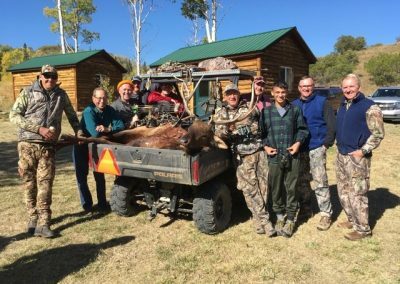 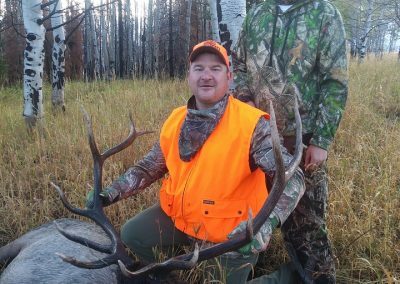 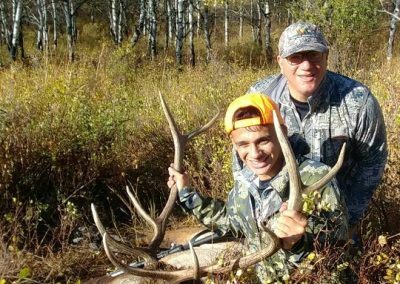 Vanatta Outfitters has been in the outfitting business for more than 30 years in Northwest Colorado, hunting on some of the highest quality elk habitat in the country, achieving the highest success rates in the industry. 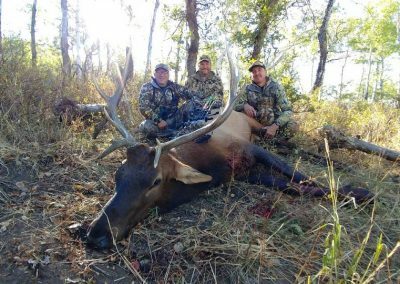 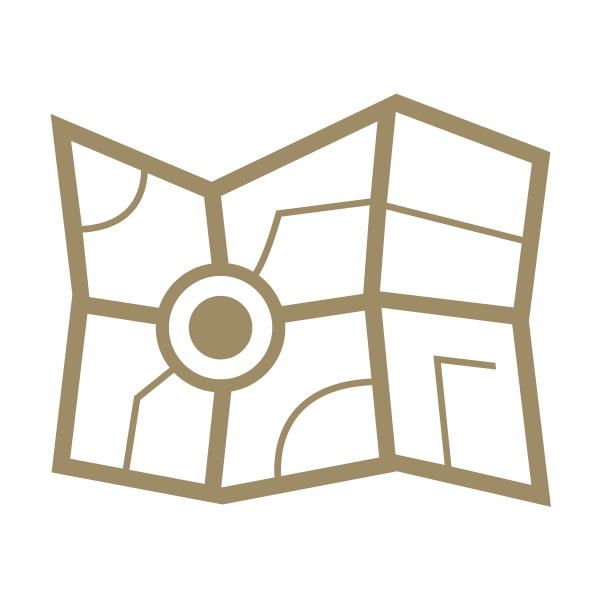 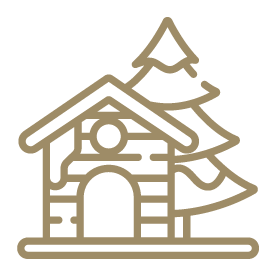 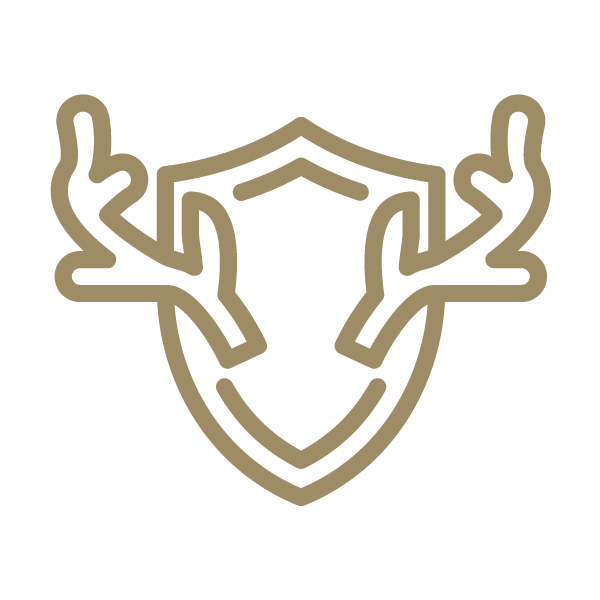 With our highly knowledgeable and skilled guides, our goal is to make your hunt the most successful and enjoyable hunt you have experienced. 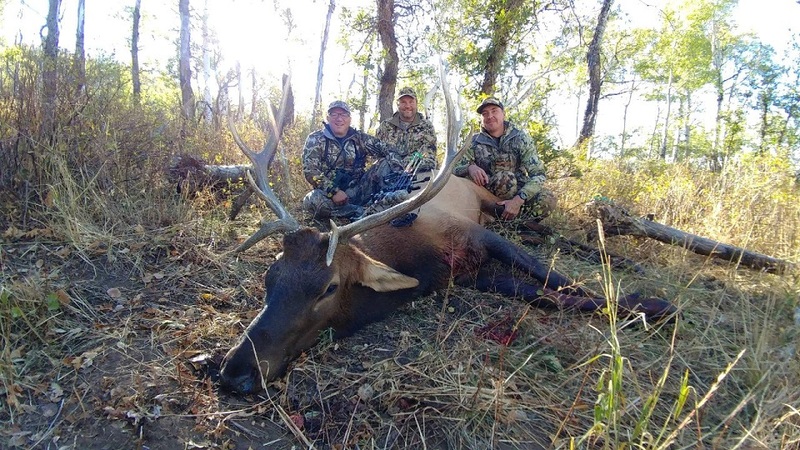 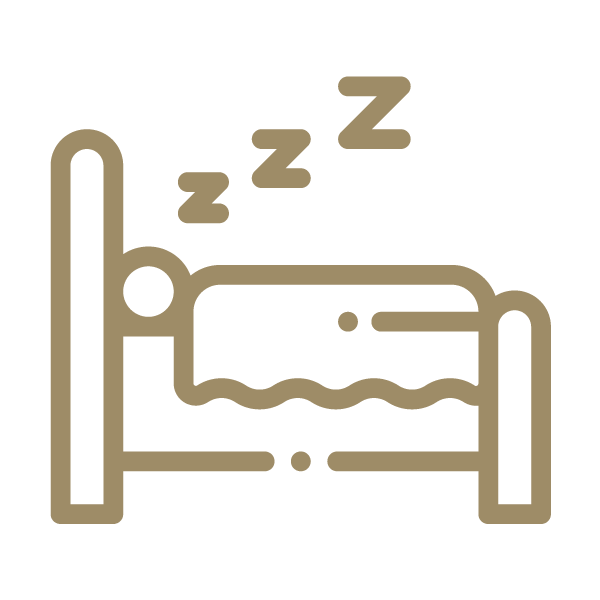 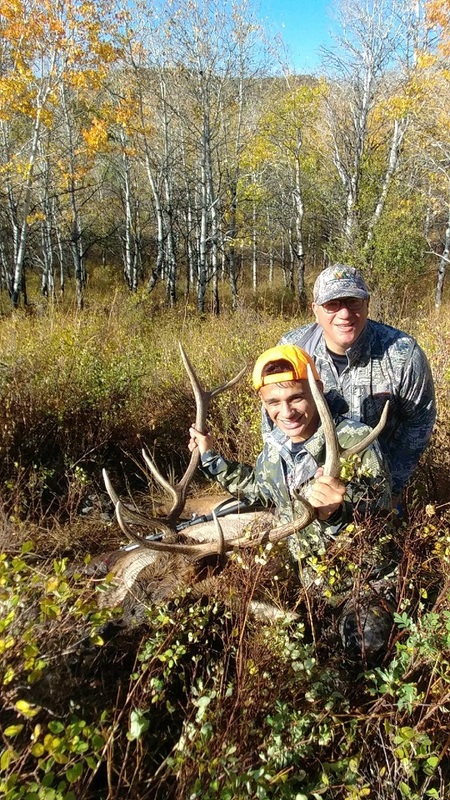 Vanatta Outfitters, with parent company One80 Outdoors, is not only a premier big game hunting outfitter but is dedicated to reconnecting our guests to the great outdoors. 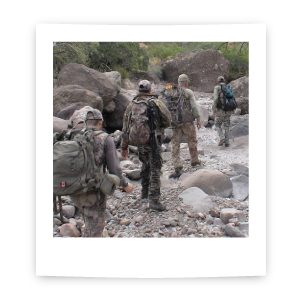 Our over-all experience is second to none, the outdoors is our passion, join us and live it. 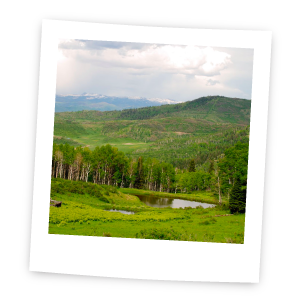 © Vanatta Outfitters | All Rights Reserved.